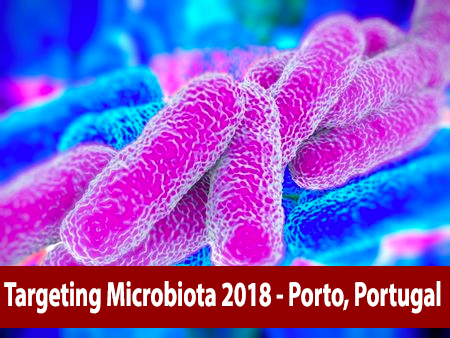 Among the hot topics of Targeting Microbiota 2018 will be Microbiota and Artificial Intelligence. 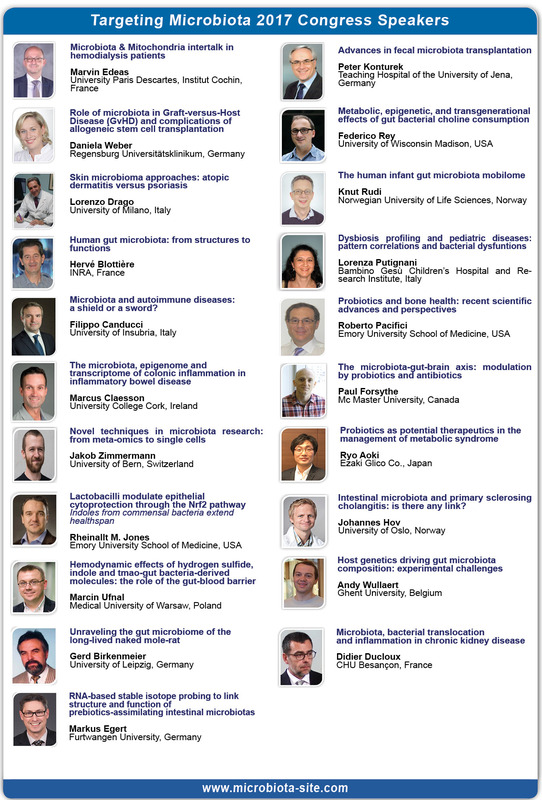 The aim of this discussion is to connect all the key actors involved in microbiota assessment and analysis: mathematician, computer scientists, bioinformatician, clinician, academics and industrials in order to initiate the discussion about sequencing, big data generating and how to integrate artificial intelligence into microbiota analysis interpretation. Prof. Yasubumi Sakakibara, Head of Department of Biosciences and Informatics at Keio University, Japan will introduce this session.